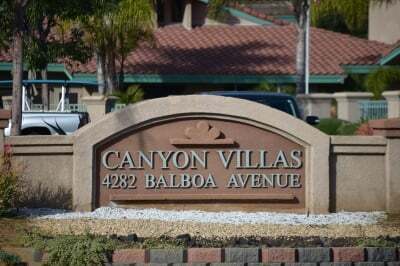 Welcome to Canyon Villas-We Care! At Canyon Villas, we open our hearts to our residents making a difference in their lives. That love is apparent when you visit our community or talk with residents or families. We provide quality services in a family atmosphere preserving our residents' dignity, independence, and right to privacy. It's the little things. It's a team effort. Our team is here to ensure the safety and well-being of our residents. Nothing is too much trouble for their happiness. We are our residents' advocates. It is our mission to give family members the confidence and reassurance that their loved ones are receiving quality care in our home-like community. Our multiple levels of care allow our residents to age in place. We strive to provide the best care, giving peace of mind for their loved ones. We have a loving staff that is dedicated to enrich our residents' lives each and every day. It is this passion for caring that sets us apart. Our residents are our family-we care! Come Schedule Your Free Lunch and Tour Today!!! 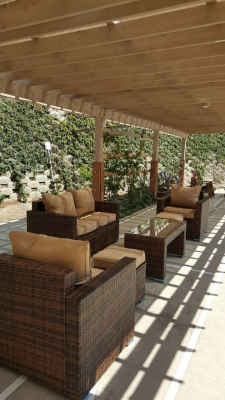 Canyon Villas Retirement has many comfortable settings to enjoy the outdoors with families and friends. 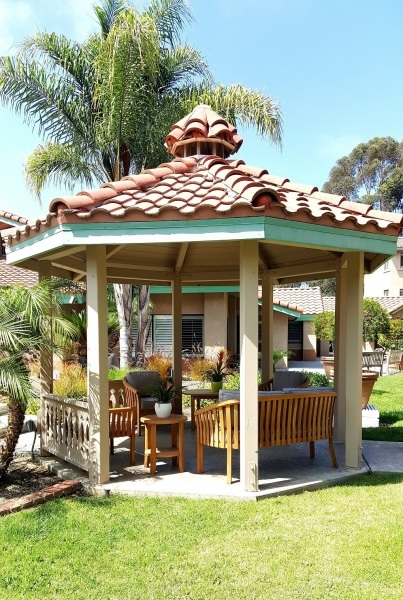 We have our open Gazebo, the courtyard, and our Garden Club Patio all which can be used at any time. Residents can also make reservations for our Garden Club Patio, or Library (not pictured) for private parties at no extra charge. For inquiries please call our Marketing Department at (858) 490-3518. Traveling for a while and need someone to take care of a relative? Let Canyon Villas help you!